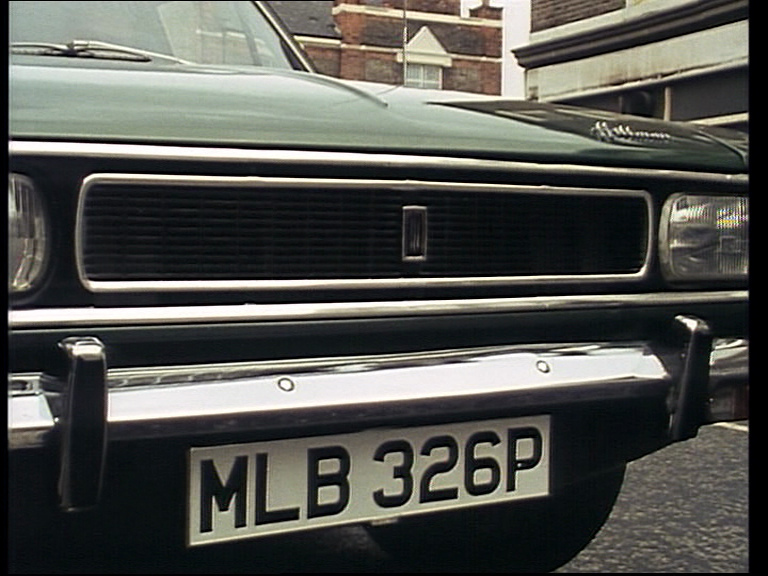 From The Professionals (TV Series). 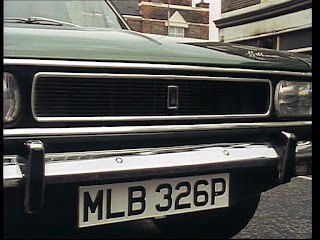 Series 2 -Episode 5, In the Public Interest, 1978. 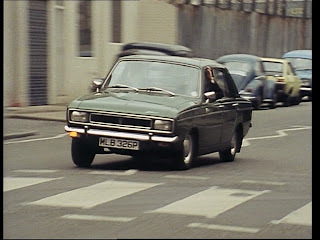 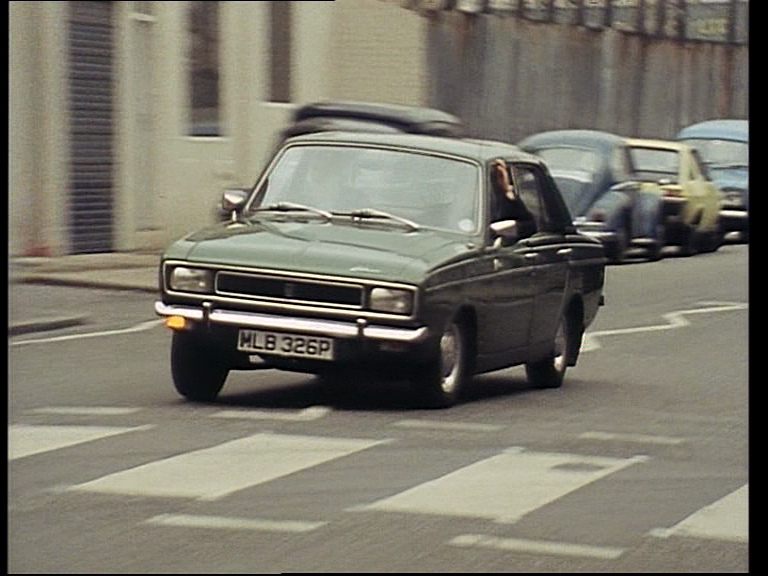 Stills from: Trigger's Retro Road Tests!